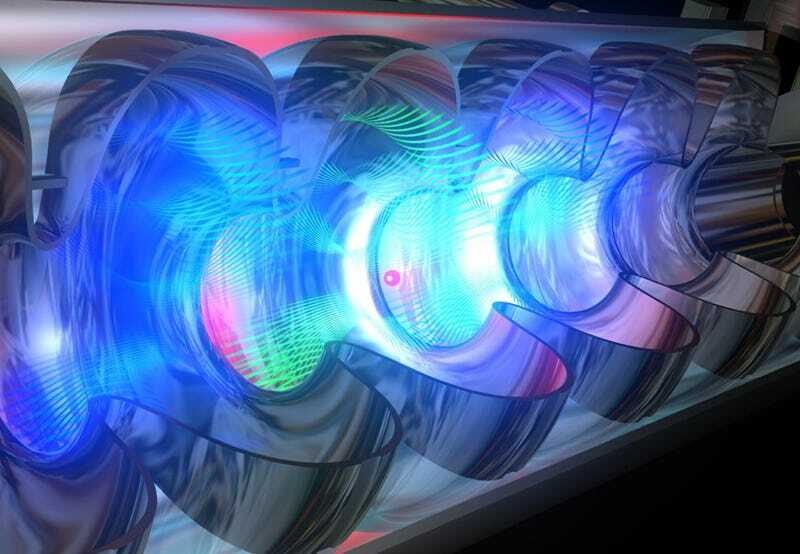 Scientists at the FLASH free-electron, high intensity laser facility in Hamburg, Germany, have created a completely new state of matter, transforming aluminum into something "that nobody has seen before," an exotic material which is transparent to ultraviolet radiation. According to Professor Justin Wark—from the Oxford University's Department of Physics—the discovery is "almost as surprising as finding that you can turn lead into gold with light!" They achieved this alchemical miracle by knocking down a "core electron from every aluminium atom," but without disrupting the metal structure with the laser bombing.